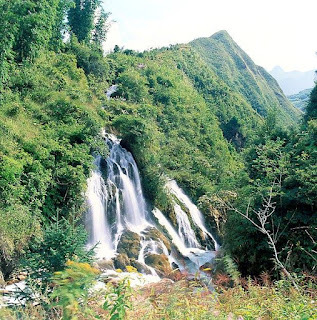 The trip will start walking to Cat Cat villages in the bottom of Muong Hoa valley. 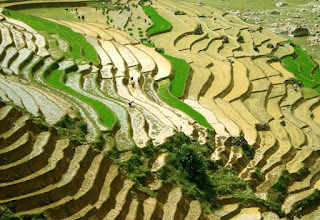 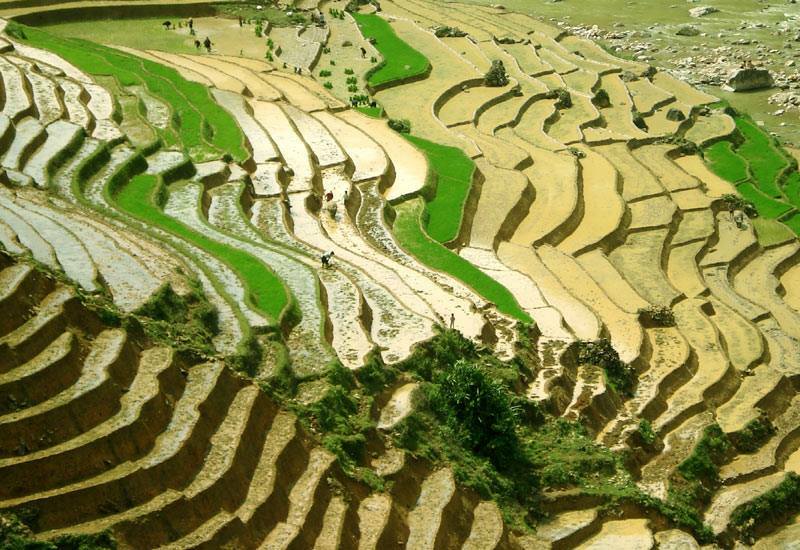 Go through the village of Black H’mong ethnic minority, see people weaving and embroidering their clothes, keep going down enjoy colourful rice terraces and the interesting waterfall. Let’s come and enjoy it.